This is the COMPLETE official full factory service repair manual for the VAUXHALL FRONTERA RHD. RV 1999-2001. This is the complete factory service repair manual for the VAUXHALL FRONTERA RHD. RV 1999-2001. This Service Manual has easy-to-read text sections with top quality diagrams and instructions. They are specifically written for the do-it-yourselfer as well as the experienced mechanic. With step by step instruction & highly detailed exploded pictures & diagrams to show you how to complete the required job correctly & efficiently. Using VAUXHALL FRONTERA RHD. 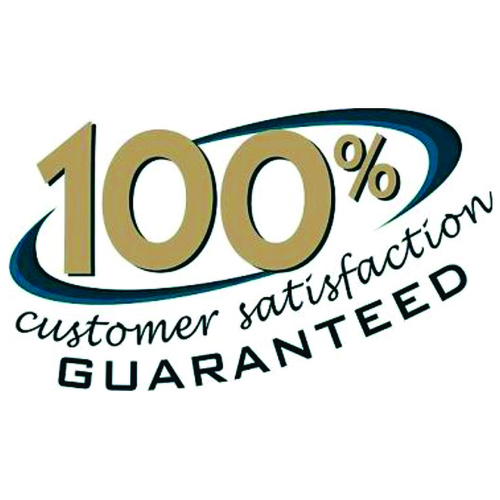 RV 1999-2001 Service Repair Workshop Manual covers every single detail on your machine. Provides step-by-step instructions based on the complete disassembly of the machine. This VAUXHALL FRONTERA RHD. RV 1999-2001 repair manual is an inexpensive way to keep you vehicle working properly. This professional technical manual contains service, maintenance, and troubleshooting information for your VAUXHALL FRONTERA RHD. RV 1999-2001, covering All Models/Engines/Trim/Transmissions Types. This top quality VAUXHALL FRONTERA RHD. RV 1999-2001 Workshop Repair Service manual is COMPLETE and INTACT as should be without any MISSING/CORRUPT part or pages. It is the SAME manual used in the local service/repair shop. VAUXHALL FRONTERA RHD. RV 1999-2001 manual is guaranteed to be fully functional to save your precious time. DOWNLOAD NOW VAUXHALL FRONTERA RHD. RV 1999-2001!